Clearly, if you omit the last total eclipse in 1999, the next one in 2024, the lunar eclipse/blood moon of 2015, the four blood moons, as well as Hurricanes Katrina, Hugo, Inike, Camille, Andrew, Ike, Patricia, etc., the tsunamis in Indonesia and Japan, the 1993 and ’27 Mississippi River floods, how can one not see these verses are referring specifically to September 23, 2017? 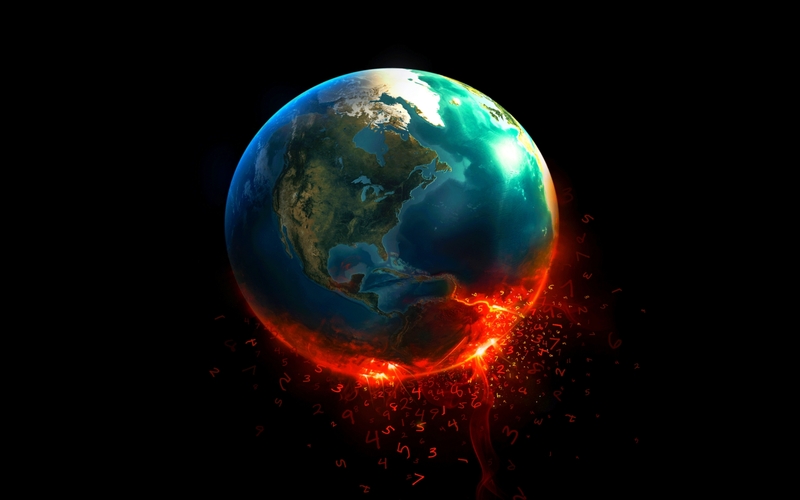 To my knowledge, the world ended in 2003, 2011, 2012, 2015, in addition to the coming apocalypse on Saturday. That’s just the twenty-first century. And who can remember all the times the world ended in the last? 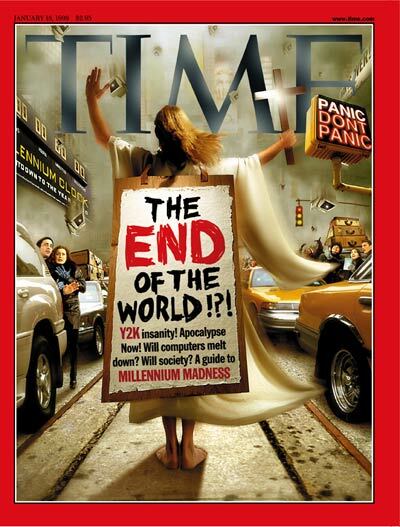 I am still suffering from the doomsday apocalypse of Y2K. And these are just the Christian predictions. As I count down my final hours before Nibiru appears as a fiery sphere in the sky, a couple of thoughts come to mind. Why are we in Christ’s body so obsessed with the end of the world? And is all this effort within the body of Christ to predict the end of the world doing anything to further the kingdom of God? Make no mistake, I believe that Jesus Christ will come again. I believe the prophecies of Revelation will happen, although I am unsure exactly what they will look like. But I also know that Jesus states that no one knows the day or the hour of his return (Matthew 24:36). 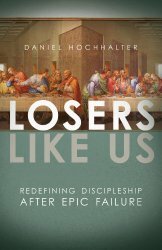 So why haven’t Jesus’s words stopped us from trying? It would be easy to simply blame the writers, speakers, and promoters of popular eschatology (the study of the last days), taking advantage of a multi-million-dollar industry. Who wouldn’t want a cut of those profits? The cynic in me could just stop there. But I think there is more to it. These end-time entrepreneurs wouldn’t have a market if we, the Christian body, weren’t so obsessed with it. What is most troubling is the realization that all of this is completely beyond our control. We simply don’t know how to fix the universe. We look to science, reason, and government to stop it but to no avail. There is simply nothing we can do. There are powers far greater than the human mind. These horrible events are daily reminders of our helplessness. For us Christ-followers, we look beyond the natural for meaning to the chaos. We search the darkness for something to cling to. Obviously, we turn to Jesus. This is not a bad thing. In fact, I highly recommend it. He is, after all, “the way, the truth, and the life” (John 14:6). He is the Savior of the world, the lighthouse in the storm, the loving shepherd and protector. Jesus is exactly to whom we should turn. The problem comes when we turn our focus more on Jesus’s return than we do on the Jesus himself. We don’t do this intentionally. We know that good wins over evil. The book of Revelation and the second coming point to an end of the suffering and chaos, an end which results in victory. And this focus brings relief. Knowing this, the next logical step is to turn our attention to when that will be. The when becomes the point of emphasis. The when, however, is intentionally ambiguous. If the Son of Man doesn’t know, then how can we? Yet we continue to look at the Bible as a code, a numbers game, a treasure map. The Bible is the Word of God, the answer to all; therefore, the when just has to be in there somewhere. It is there simply for us to discover. So, we scour the Bible for new clues. We read books that look to the sky claiming to have unlocked said clues. We attend seminars meshing current events to the Scriptures to understand. I can’t help but to wonder if this is our attempt to run toward Jesus, to cling to someone bigger than ourselves. The truth is, we are burning too much of our energy and resources trying to unlock the details about the end of the world. Instead, we should turn that energy to being the kingdom of God in the face of great suffering and chaos. 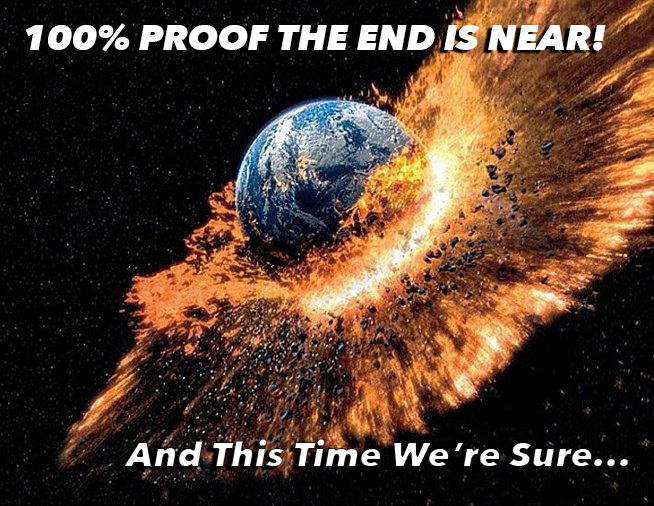 Whenever I see a headline of yet another Christian predicting the end of the world, I cringe. The truth is, end-time Christians who make bold, specific predictions about the end have never been right. After their predictions turn out wrong, they don’t reform themselves. They simply let enough time pass before they can figure out and write about the next celestial event that will most certainly spell the end. But every time a failed prediction passes, the body of Christ loses a little more credibility. After all, if Christians are so wrong about predicting the end of the world, couldn’t they also be wrong about the deity of Jesus, the cross, and the resurrection? Why should the world accept the message of the cross when its followers get the end of the world so wrong so frequently? Why should we even be trusted? These failed predictions do little more than affirm the world’s stereotypes that Christians are nothing more than superstitious buffoons. They put the Christian faith on the defensive and cheapen the message of grace the cross brings. And the cross should always be our focus. Good message. Thanks for the update. Love ya…..pop and Dot Andersen.